Mixbook is an easy and fun way to engage students, parents—and build school spirit. Make completely customizable photo books, yearbooks, cards, and calendars with students and colleagues from any computer with Internet access—for free. With Mixbook, there are no contracts, no commitments, and no fees to create and share a project among students, faculty, and parents online. 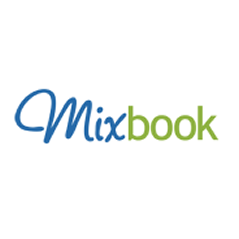 With a community of over 2 million, Mixbook is the most trusted and secure site of its kind. How will you use Mixbook? IT’S A MIXBOOK THING! NO ONE ELSE DOES THIS. Create a project as an individual or with a group with password-protected access to our easy-to-use online editor—share from any computer with Internet access. With Mixbook it’s free! There is no cost to use the Mixbook editor, store images, and share projects online—pay only for print copies. Edit photos, play with type, and create special effects; add and make one-of-a-kind design elements with stickers; and customize layouts. Standards: Making Content Meaningful. Tools: Presentations, Scrapbook. Disciplines: All. Grades: 3-5, 6-8, High School, Higher Ed., Pre K-2. Verbs: Create, Develop, Exhibit, Illustrate, Sketch, Slideshow, Summarize, Write. 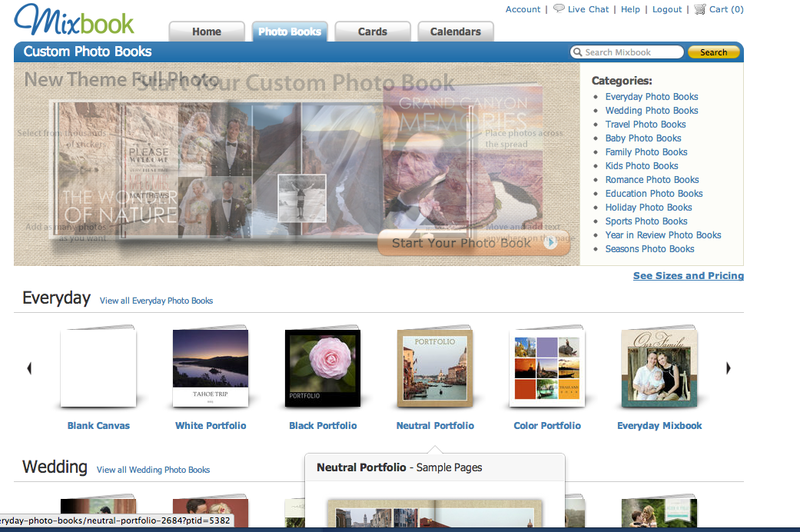 Mixbook is a quick and easy way to build a scrapbook or flipbook or just a basic picture book out of images and text. 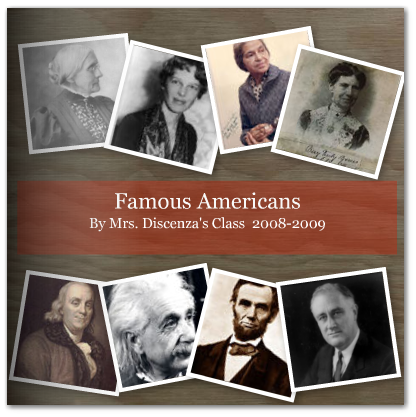 Students could illustrate a project or create a flipbook about themselves. It’s simple to use. It allows users to upload images, arrange the on pages, add text captions, and share the final product. Mixbook is a great tool that is simple and easy to use. Traditionally, my students need to write a research paper about an ELL student and their experience learning a second language. This semester, I have included MIxbook as an option to present their interview findings. 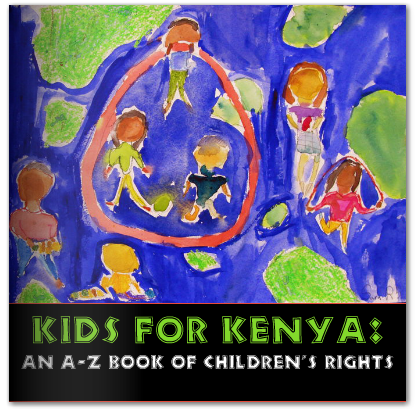 This tool will allow for them to re-tell the students’ experience by creating a flip book. These will be shared in class in small groups. However, adding the visual component to this will really be powerful! Instead of just discussing and analyzing the experiences, they will be able to see them! 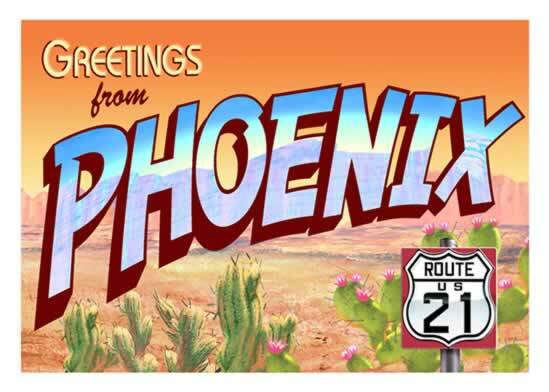 Unfortunately, you cannot add audio or music like Smilebox which is why I rated this a four. An Early Childhood example of their Vitual Childhood Scrapbook is this: http://www.mixbook.com/photo-books/baby/virtual-child-scrapbook-7454190 I will be adding my ELL sample after this semester! Have fun with this tool!